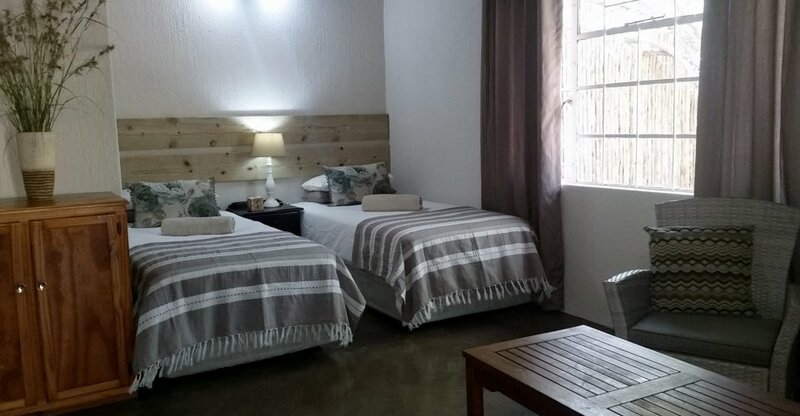 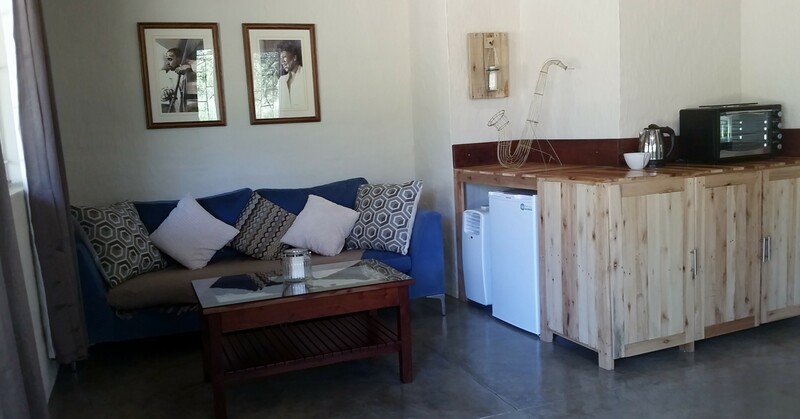 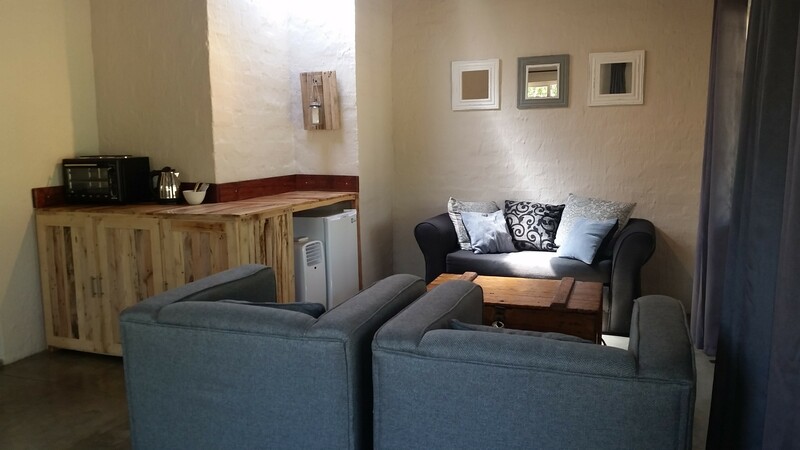 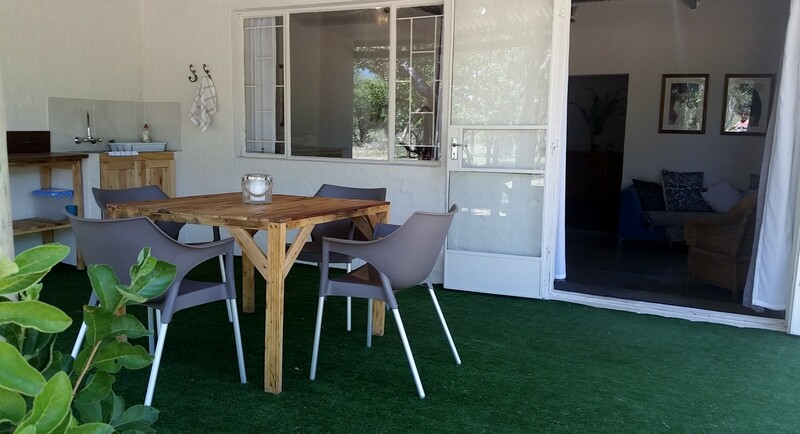 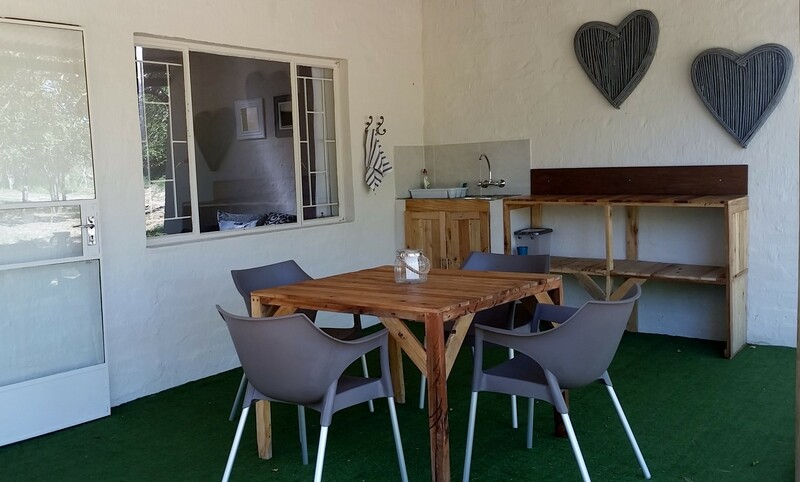 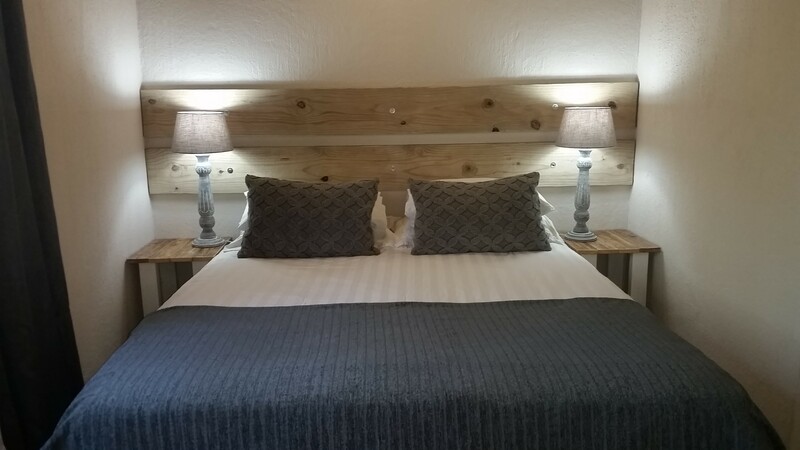 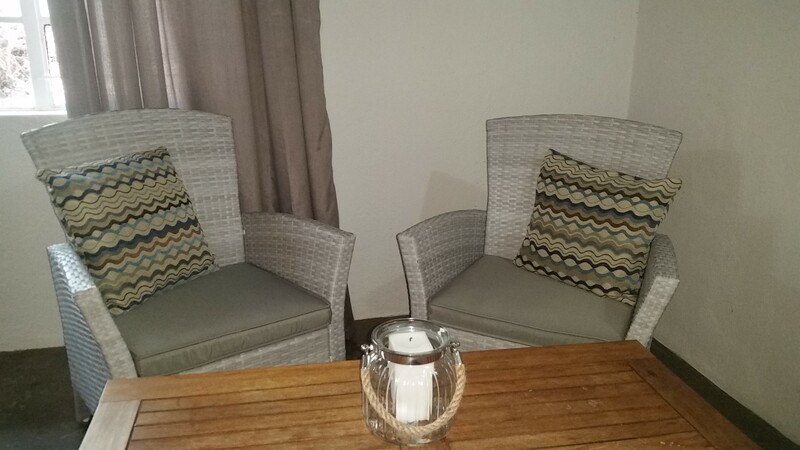 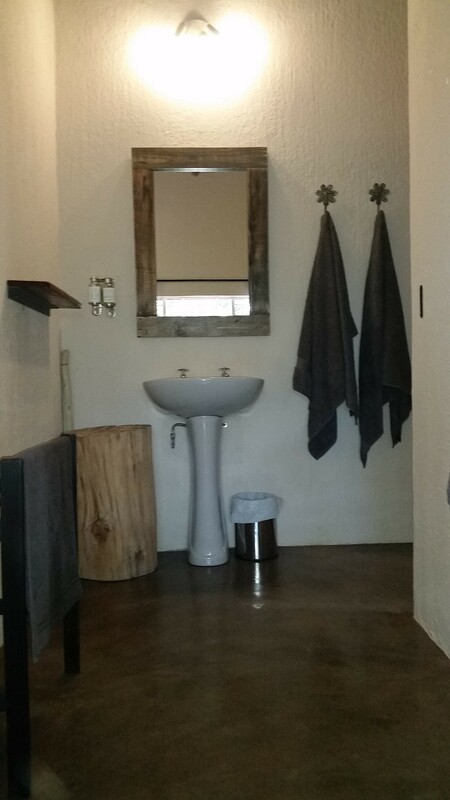 There are 2 self-contained chalets, equipped with Wi-Fi and full DSTV, Kitchenette, braai, lounge and veranda. 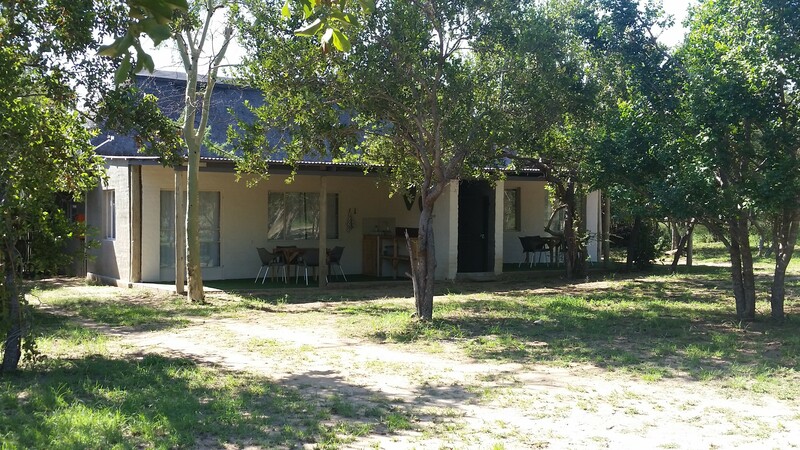 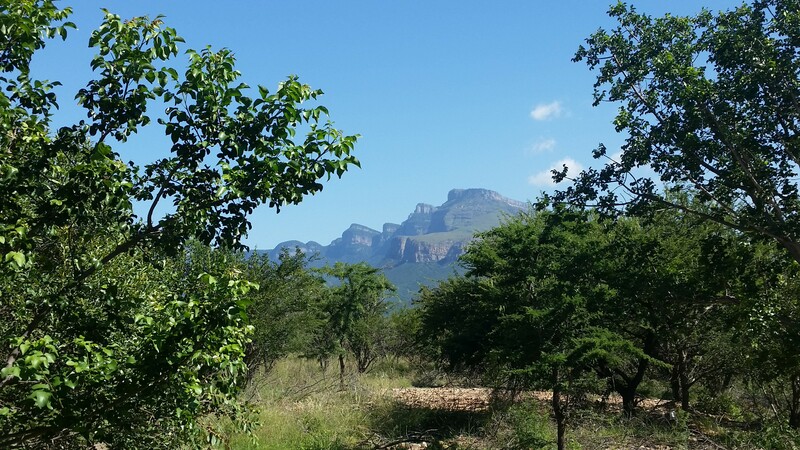 Situated on the 24 Degrees property which is a 90ha nature reserve with magnificent views on the Blyde Mountains. 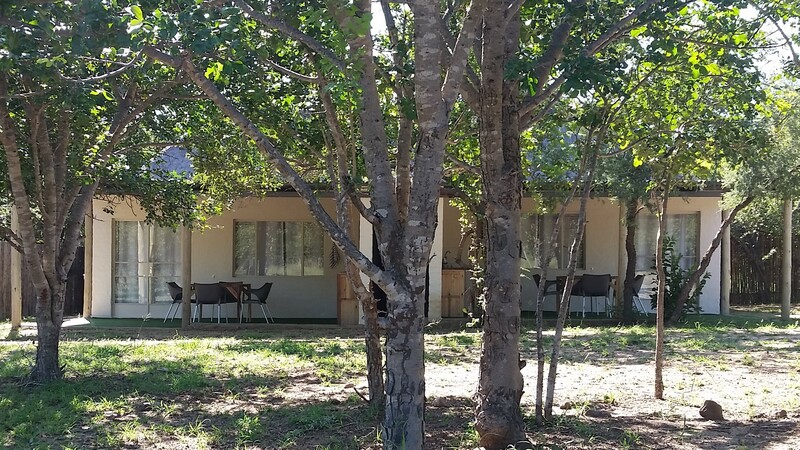 24 Degrees South is located at the mouth of the Blyde River Canyon and in close proximity to Moholoholo Animal Rehabilitation Centre, Blyde River Canyon, Endangered Species Centre as well as the Kruger National Park and other reserves. 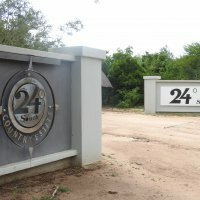 The 24 Degrees South Centre has 2 restaurants, a day spa, interesting shops as well as a classic car and motorbike showroom. 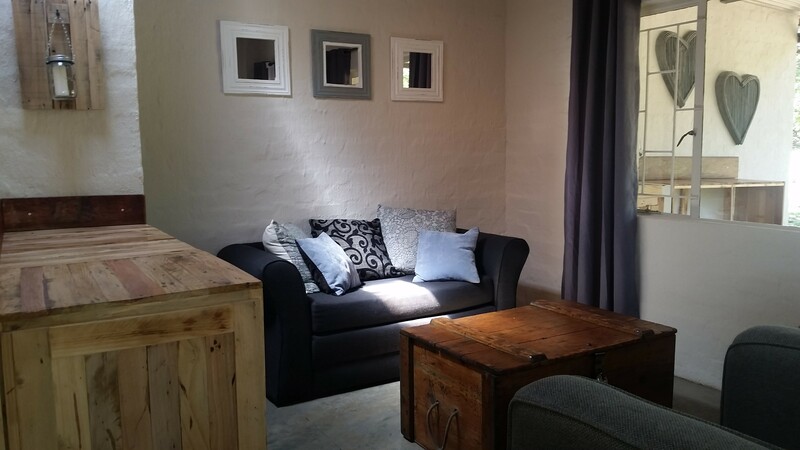 Children over 13 must book another chalet.